We aim at building the most beloved and trusted shopping destination for Africans. 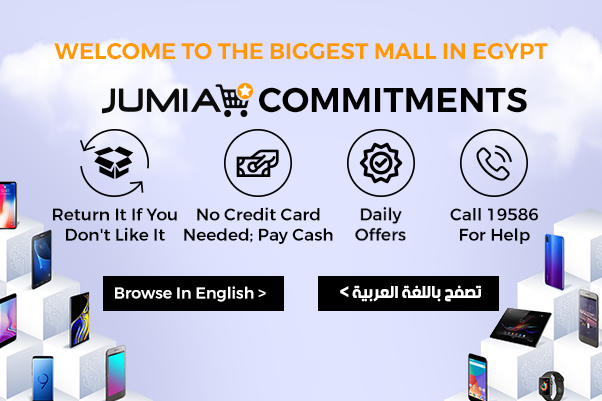 Jumia, Egypt's no. 1 online mall was established in July 2012 with the aim and vision to become the one-stop shop in Egypt with implementation of best practices both online and offline. At inception we did an average delivery time of a week, today we do, on average, delivery in 1-5 days. Initially starting with 3 employees, Jumia presently has a staff strength of 350 young and entrepreneurial Egyptians. Deliveries to all cities in Egypt.